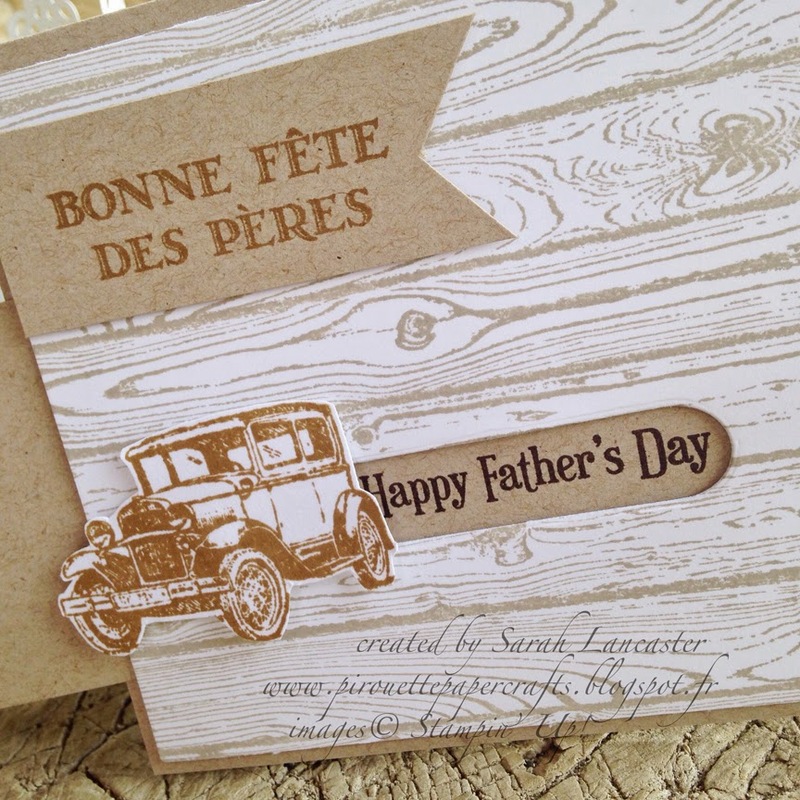 Today I have another masculine card using the Guy Greetings stamp set from Stampin' Up! 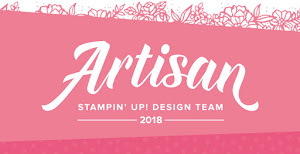 This is my fourth card this week to highlight how versatile this stamp set is. You can see my other cards here, here and here. 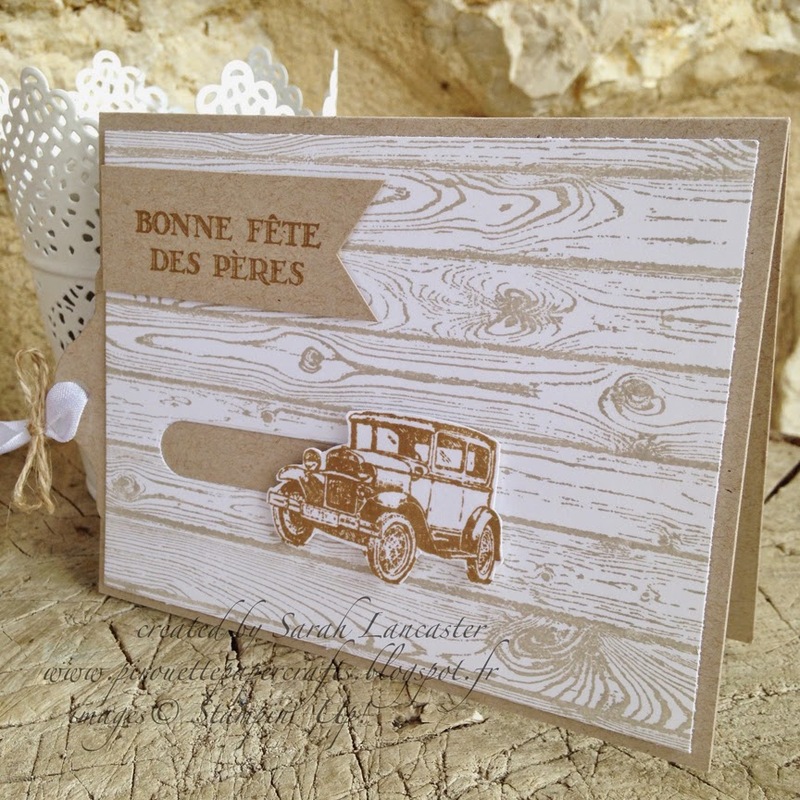 I used the Hardwood background stamp to create the wood effect on the card. I stamped the car and then cut it out. By using a slider die cut from Papertrey Ink I mounted the car using dimensional adhesive on a tag cut using a die from 4enscrap. 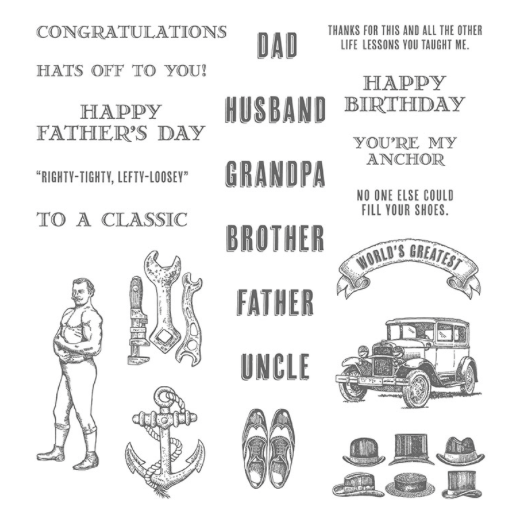 As one of my occupations is to teach English to the local French school children I am looking forward to reproducing a more simplified version of this card with them for Father's Day in June. I hope you have enjoyed my masculine cards this week and hopefully I have highlighted how versatile this set is. I sometimes find that creating cards for male relatives can present problems, but there are definite possibilities with this set. For example, I haven't yet used the male figure or some of the sentiments - so there is still plenty of work to be done! 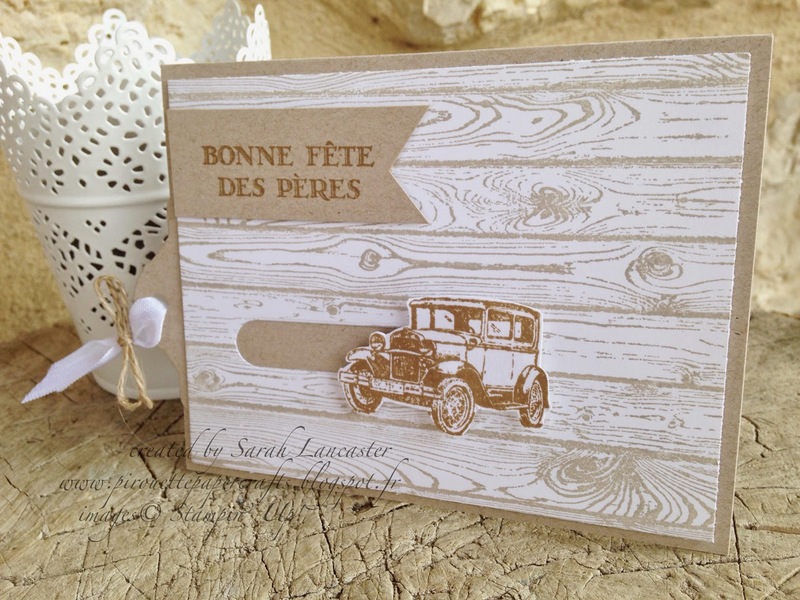 My next weekly highlight will be wedding cards, again using a single stamp set all week to highlight its versatility. I will also have some technique videos, so remember to subscribe to my blog or my YouTube channel using the buttons on the right sidebar.